Oracle OpenWorld will be held next week over four days from the 22nd to the 25th of October in San Francisco and Version 1 representatives were invited to attend from today, the 19th of October for the exclusive Oracle pre-advisory briefings. With the scale and breadth of this year’s speakers, Oracle OpenWorld is set to inspire new ideas, inform Oracle end-users and give way for networking opportunities. Our experts will be attending, and we will be keen to hear from other attendees in our network. Keep up to date with us throughout Oracle OpenWorld @Version1Tweets. Larry Ellison, the Executive Chairman and CEO of Oracle will deliver the first keynote of the week, ‘Think Autonomous’ on the 22nd of October. Attendees will be keen to attend the well anticipated second keynote ‘Accelerating Growth in the Cloud’ on the Tuesday morning, with several noteworthy speakers taking part in the talk. This year, Version 1 Oracle experts are both attending and speaking at talks and sessions on topics such as Cloud Upgrade Roadmaps, Autonomous Databases, Transformational Technologies, Modernising IT Operations, The Changing Workforce, Tomorrow’s ERP Today and Modernising Your Supply Chain. Barry Evans, Senior Applications Consultant at Version 1 will be delivering a Developer Session at Code One. Barry Evans is currently working with one of our Irish public sector customers implementing a new Angular and Java web application. He is also a member of the Dublin Java User Group. Session Overview: Bugs are a daily cause of stress in our work as Java developers. Those pesky things can hide behind core concepts in Java 9 and 10—there is no way out of this. If we don’t keep up to date with new Java versions, bugs will take over our projects. But can we have fun hunting them? You bet! 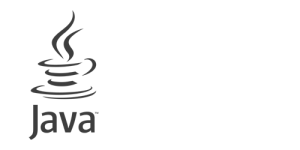 How about solving a series of Java puzzles as a way to master concepts and save a lot of time finding those tricky bugs? In this session, attendees can help the bug hunters solve fun Java challenges, gain a clear understanding of what causes the most-stressful bugs—and have fun eliminating them from projects. Click here to view this Developer Session. Ken MacMahon, Head of Oracle Integration at Version 1 will be consulting with those at the cutting-edge of E-Business Suite and Oracle ERP Cloud throughout Oracle OpenWorld. One of the most significant information sessions he will attend is ‘Oracle E-Business Suite: Update, Strategy, and Roadmap’ hosted by Clifford Godwin, Sr. Vice President, Oracle. Oracle E-Business Suite customers want the confidence of knowing that that their choice of integrated, global business applications will continue to enable better decisions, reduce costs, and increase performance. 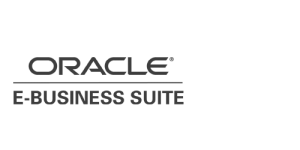 In this session, attendees will get an update on the Oracle E-Business Suite product line, learning about the benefits you can expect to receive from both cloud and on-premises Oracle E-Business Suite investments. Attendees expect to come away with an understanding of the value Oracle E-Business Suite applications deliver now and, in the future, and Ken MacMahon will be sharing these insights with our customers from this blog next week. View the full E-Business suite catalogue here. 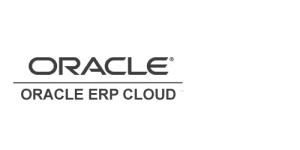 Another area of interest for ERP is the Oracle ERP Cloud talks taking place across the week – particularly ‘Customers Succeed with Oracle ERP Cloud’ on the 23rd of October which we will be eager to share with our customers seeking to get more out of their Oracle Cloud ERP investment. Oracle ERP Cloud users increase the value of their investment through learning from other users. Quest, a user-led and user-driven community, has created a vibrant community that allows users to drive business results and grow professionally from each other. In this session, a panel of customers share their journey with Oracle ERP Cloud to give attendees inspiration and advice on how to get the most out of their investment. View the full Oracle ERP Cloud catalogue here. For customers seeking get more out of their core ERP platform investment and to continuously innovate, Version 1 supports successful upgrades to JD Edwards 9.2, and advises customers on how to automate and extend the platform to gain competitive advantage in today’s fast-paced digital world of manufacturing and production. 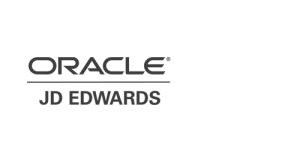 At Oracle OpenWorld this year, the talks reflect the growing demand from JD Edwards customers to get more out of their investment. Robert Monahan, VP, Development, Oracle and Gary Grieshaber, Vice President Product Strategy, Oracle will be giving the JD Edwards Roadmap session on Monday, Oct 22nd and Wednesday, Oct 24th. This session will highlight new product innovation and enhancements that are delivered in the latest Oracle’s JD Edwards EnterpriseOne releases, providing insight to help organisations map a meaningful business strategy in today’s connected, agile, and real-time businesses. Attendees will learn how JD Edwards is the platform for competing in a digital economy. Other significant talks on JD Edwards will cover a range of new features and in-demand topics such as JD Edwards on IAAS, JD Edwards to SAAS integration, Chatbot Implementation, UX One Implementation and more. View the full JD Edwards catalogue here and stay tuned for more updates from JD Edwards specialist Stuart Johnson of Version 1 on the blog next week. In 2018, Cedar Consulting became part of Version 1’s rapidly growing ERP practice, adding expertise in PeopleSoft and Oracle HCM Cloud. This year, Graham Smith, Oracle ACE Director and PeopleSoft expert has shared his top five PeopleSoft-related events that you should look out for at OpenWorld if you are attending. Stay tuned as we will continue to share Graham’s insights from Oracle OpenWorld as developments are announced next week. On Tuesday, October 23rd, Graham Smith, Lead Consultant will be speaking at a Customer Case Study Session in conjunction with David Bain, Product Manager, Oracle, Marcus Bode, Managing Director, SpearMC Consulting and Arvind Rajan, Director, Astute Business Solutions. Most organisations are familiar with Oracle Cloud, but may not have heard how Oracle’s PeopleSoft customers are taking advantage of the new offerings. In this talk, attendees will find out how Oracle Cloud Infrastructure, PeopleSoft’s cloud manager, and other recent enhancements are benefiting customers. In this talk, speakers will share experiences and lessons learned while running PeopleSoft on Oracle Cloud, and we will be sharing highlights from the event next week. On Wednesday, October 24th, Graham Smith of Cedar Consulting will be speaking alongside customer Chris Pannell, Head of Global People Systems, Allen & Overy in relation to ‘Customers Using Personalization, Configuration, Customization in PeopleSoft’. 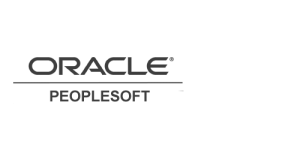 The next big initiative for Oracle’s PeopleSoft technology is to provide configurable options to help customers replace customisations that are costly to maintain. This session will educate attendees about technology available today that can help you minimise, if not get rid of, customisations and about the types of end user personalisation options that are available and best practices for allowing your stakeholders to get them most out of them. The big draw for Oracle HCM Cloud users this year at Oracle OpenWorld is the talk on ‘Oracle’s Continuous Service Delivery for Oracle HCM Cloud’ hosted by Alan Bouris, Group Vice President, HCM Development Operations & Customer Success, Oracle and John Cafolla, Vice President, HCM Cloud Center of Excellence, Oracle on Tuesday the 23rd of October. 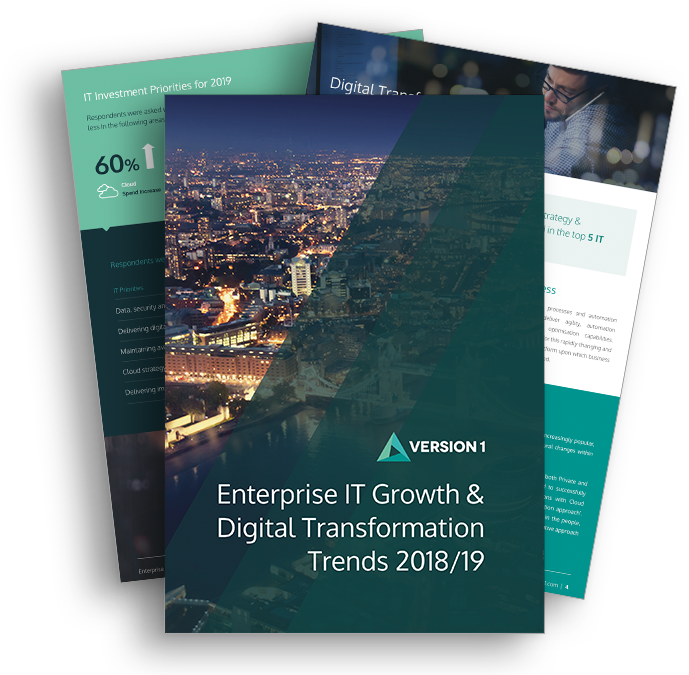 As the pace of business market change increases, organisations need to continuously and reliably deploy updates to their enterprise applications. In this session, Oracle HCM Cloud success leaders share the details of Oracle’s move to continuous service delivery (CSD), what the initiation of CSD means to end-users, and how they can position their enterprises to best take advantage of rapid deliveries of new functionality. Other talks to note are Oracle HCM Cloud Product Innovations and Roadmap, Simplifying Oracle HCM Cloud Integrations and Continuous Performance Management Using Oracle HCM Cloud. 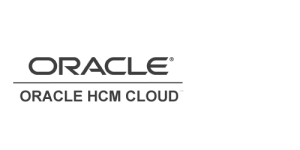 View the full Oracle HCM Cloud catalogue here. To learn more about our attendance at Oracle Open World, stay tuned for our key takeaways blog post after the event which will share the most pertinent trends, stories and cutting technologies from across the event.